Innermedia is back in Uganda to provide a unique, once in a lifetime experience to children from the CoRSU Rehabilitation Hospital. We first met and worked with the CoRSU last year in a project called the School of Croc. It was introduced to us by our client and wildlife expert, Pete Prodromou – also known as Safari Pete. 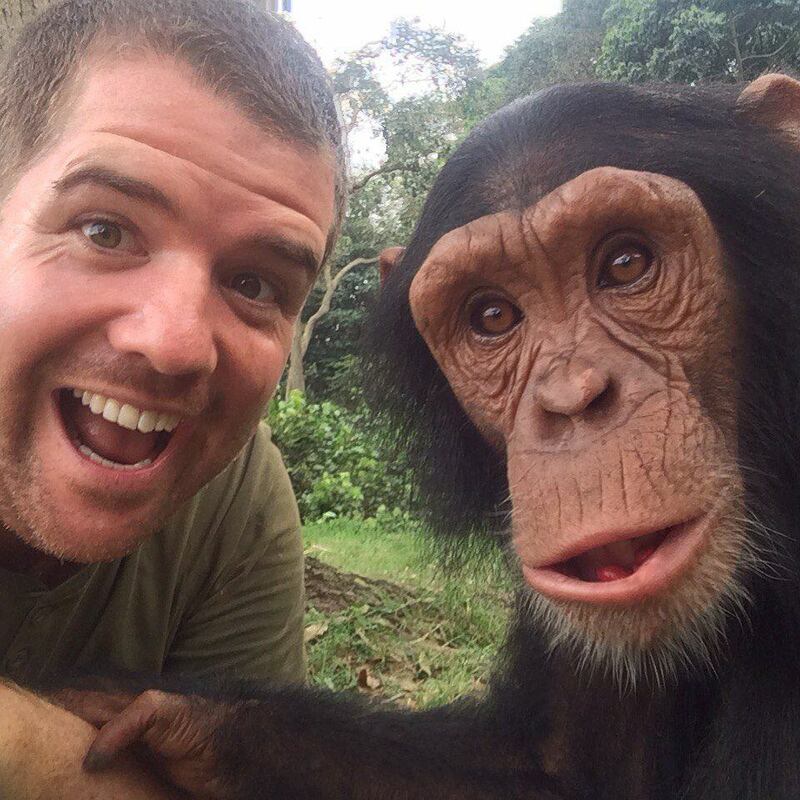 This year, rather than sending his team, Innermedia owner Chris Knight couldn’t wait to put down his laptop and roll up his sleeves.He and Pete treated 6 children with disabilities to a 4-day adventure at the UWEC (Uganda Wildlife Environmental Centre) that neither will soon forget. CoRSU provides free major life changing reconstructive surgeries to hundreds of children each year. Their volunteers travel to remote villages and help children with severe disabilities.There are a quarter of a million children with disabilities in Uganda, according to an estimate by the International Monetary Fund. Chris learns about 3-D limb scanning equipment at CoRSU. A lack of prosthetic technicians is currently threatening children who have lost limbs with a life of stigma, discrimination and exclusion.The hospital includes children with major birth defects (such as cleft lips or clubbed feet) or malformation- those that have lost limbs due to polio or bone infections, injury and violence. To combat the shortfall of prosthetic technicians, consumer grade 3D printing and scanning equipment is being used in place of technicians. 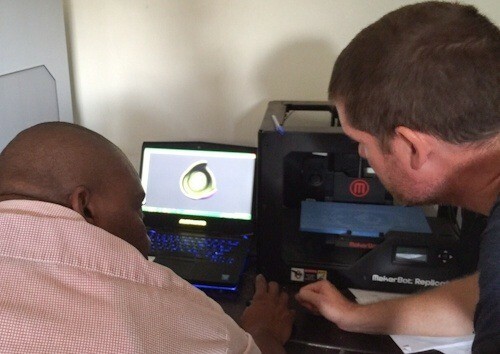 CoRSU regularly struggles for donations and funding, but has been fortunate to secure three 3D printers in January of this year, along with 10 Canadian volunteers from CBM and The University of Toronto, who came and helped set up the printers, trained local technicians and test fitted the new prosthetics. The majority of the animals at UWEC are rescues, as many as possible of which are rehabilitated back into the wild. Our project goal was to stay with the children at the conservation centre to teach them about wildlife and to give them a unique experience with animals. Extreme poverty in Uganda means that most families cannot afford to the cost of such a trip. These children know challenge. They are disabled in a land that is not sociologically, economically, or physically tolerant to disability. Safari Pete has worked with wildlife and introduces children to it as part of his job in Britain. He crossed paths with CoRSU in 2008 while developing and testing harnesses for the safe capture of crocodiles in Uganda. Pete had the idea to give children with disabilities a unique experience beyond what children anywhere in the world encounter; to let them work hands on with some of the world’s greatest, most uncommon and dangerous animals in what were, to be perfectly candid, some pretty bizarre challenges. Innermedia with CoRSU children and UWEC staff in Entebbe, Uganda. What were some of the challenges these children faced on their animal refuge holiday? 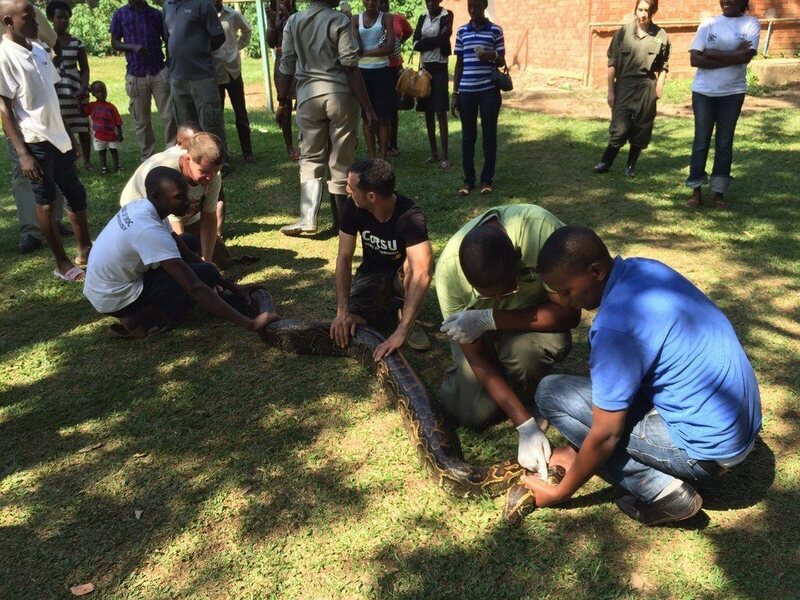 They were taught to capture crocodiles and snakes for their routine health checks. They got face-to-face with lions and rhinos (which are fast disappearing from the Ugandan countryside), they hand fed giraffes, elephants and even chimpanzees. “I’d never been this close to any of these animals, so it was amazing to experience. But the best part of the trip was working with the children,” said Chris. The children seemed to like him too. Safari Pete sent me a text upon returning that said: “The kids loved Chris. He’s so much fun.” In summary, the goodwill is mutual, we’re excited to have Chris back, and most of all we’re thrilled to have worked with such a great cause for yet another year.